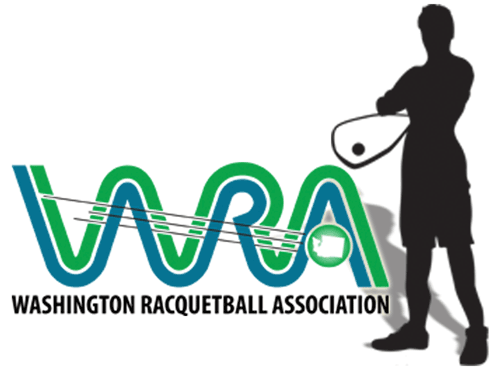 Plan on attending the 2015 Wilson Hope Tournament at Bellingham Athletic Club in Bellingham, WA on October 3-4, 2015. This is newer favorite tournament where all the proceeds go toward benefiting The Cancer Center at St Joseph’s Medical Center located in Bellingham, Washington! More information to follow.